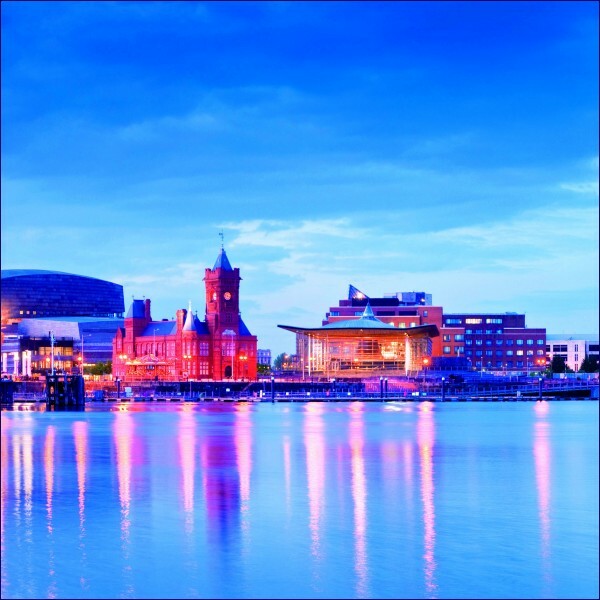 The British Central Sterilising Club (CSC) held its annual conference this year in Cardiff, Wales. Some 150 delegates were in attendance to hear the opening keynote speech by Marion Lyons, OBE, from the Welsh Government and the Kelsey Lecture, given by Prof. Manfred Rotter from the Medical University Vienna. He spoked about the historic perspectives of testing hand antiseptics and called to mind the achievements made by Prof. Graham A.J. Ayliffe, with the “Practical Guide on Rationale and Testing Procedures for Disinfection of Hands” published in 1991. He summarized the insights gained by Semmelweis, explaining how these had led to the introduction of hygienic and surgical hand disinfection, initially in the German-speaking countries. Today, these were standard practice worldwide. Rotter went on to describe testing hand disinfectants on subjects according to the “Vienna Model”. He compared the reduction rates achieved with handwashing with water and soap versus the reduction in bacterial contamination on using hand disinfectants. He explained that when testing disinfectants for surgical hand disinfection, the disinfectants were tested on hands that had been previously washed. Rotter demonstrated how the reduction factors continued to rise in line with a longer exposure time – that was essential in cases where any intraoperative contamination of a wound had to be prevented. This was followed by two corporate presentations on the topics of moisture retention pouches and residual contamination on surgical instruments. Jim Baldwin, Westfield Medical, explained that it was much easier to remove residues if they were not allowed to dry on the instruments. That was particularly important in the case of proteins and, if applicable, prions. He demonstrated the design and application method of one moisture retention pouch (Humipak) with adhesive seal. Based on a number of studies, it was possible to demonstrate the moisture retention capacity of these pouches, inter alia for lumened instruments. It was also shown that the cleaning time after using the pouches was significantly shorter – Baldwin stated that, as such, savings could be made despite the costs incurred for procurement of the pouches. A new method for detection of residual protein can also be used in lumens. Thomas Vanzieleghem from the firm OneLife in Belgium focused on various protein detection methods. The regulations in place in this area in the United Kingdom limited the choice to a single method, despite the fact that this method was not suitable e.g. for lumened instruments. Vanzieleghem stated that studies had revealed that other methods were also suitable (e.g. swabbing methods). There was now a new method based on complete immersion of a tray laden with instruments. After rinsing off any surplus dye, protein residues were rendered visible thanks to an indicator (OneLife Detect). A quantitative estimate could be made with a contamination score system, which took account of the surface area and the colour intensity. The system could also be placed in lumens. Vanzieleghem finished by presenting a number of studies from the clinical setting where the system had been used e.g. to improve the cleaning protocol for electrosurgical instruments. Ean Whalley stated that on buying a particular machine one was also obliged in most cases to use certain process chemicals approved and tested by the manufacturer. Instead, the user should be allowed to use any process chemical that met the essential efficacy requirements. John Prendergast explained that this did not amount to a cartel – by conducting validation themselves, users could change to other process chemicals. Following the short debate between the two speakers, the topic continued to be discussed among the audience, in some cases in a rather heated manner. Finally, Ean Whalley won with a small majority of listeners supporting his viewpoint. Read more in Steri-World Issue 03/18.